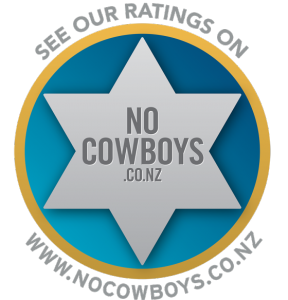 All products purchased online are available for pick up from our office at 132E Marua Rd , Ellerslie, or you may request that we courier them to you. 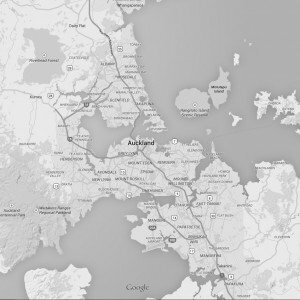 All courier orders are charged an extra $10+gst within 30km of Auckland CBD. Payment can be over the phone with your credit card or if you have a house or office move booked with us then we can add it to your moving costs for payment upon completion of the move. 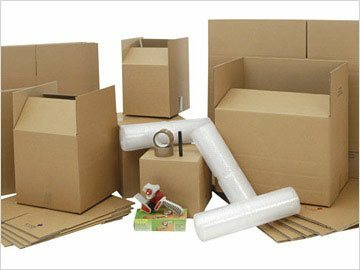 We stock a range of quality necessary packing boxes and materials at competitive prices. Leave an enquiry below or call us at 0800 866 978 for orders.